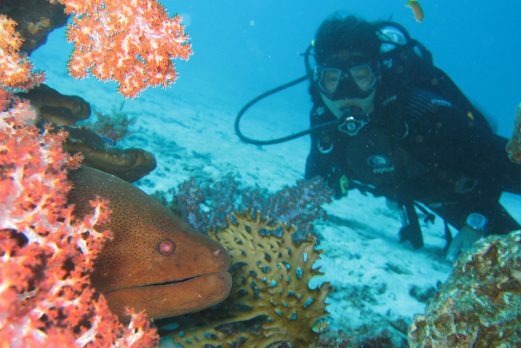 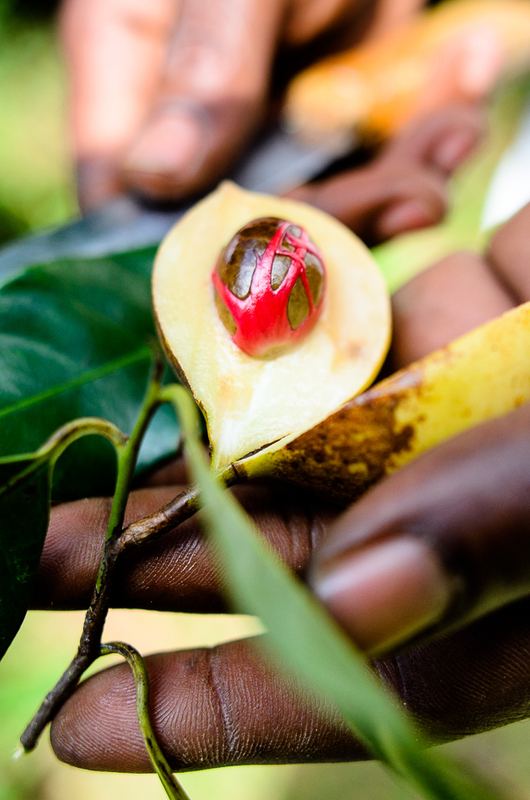 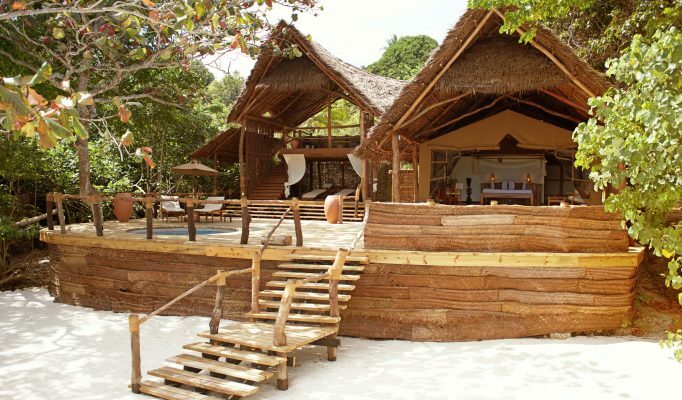 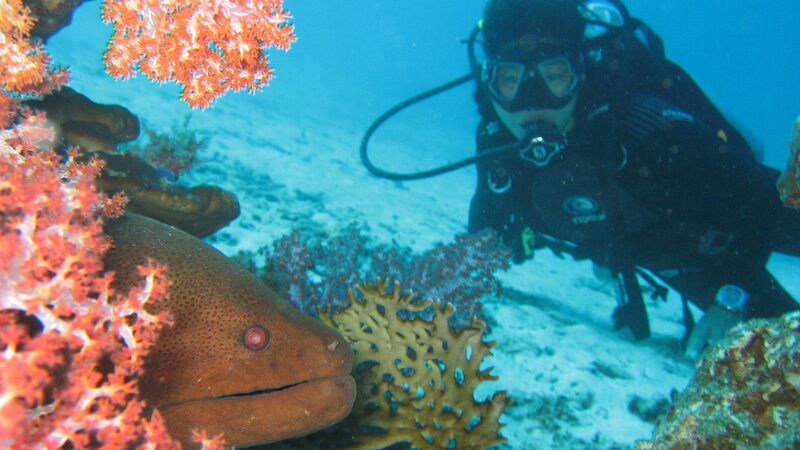 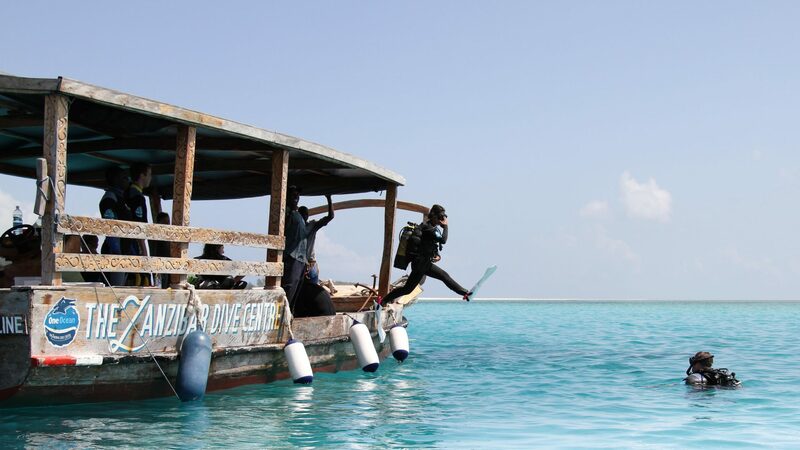 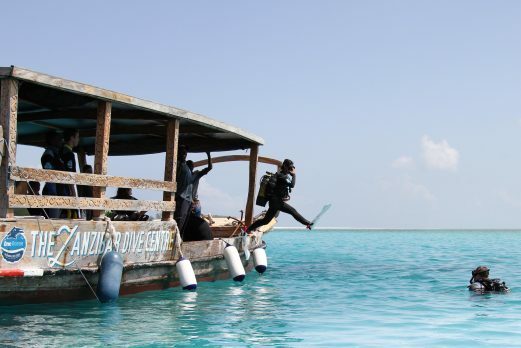 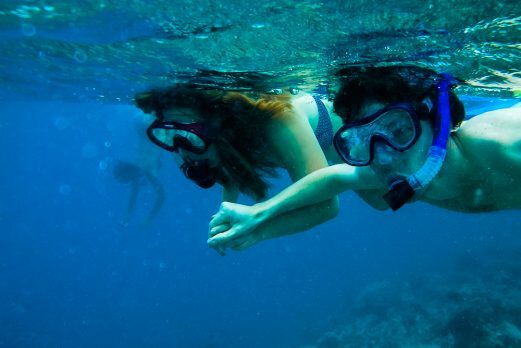 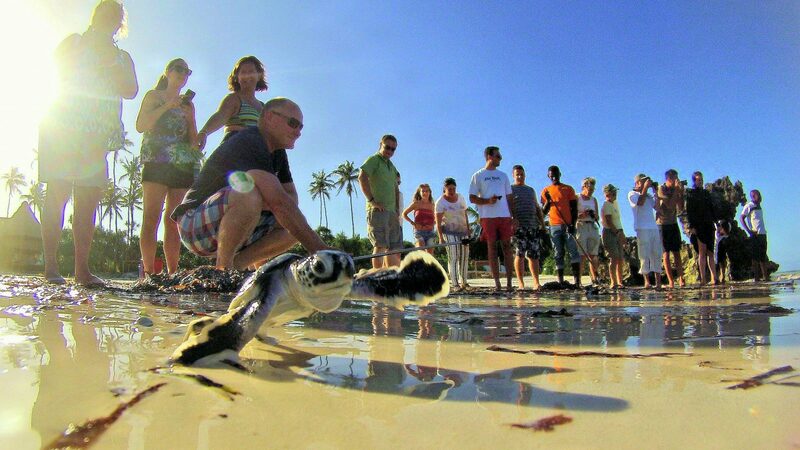 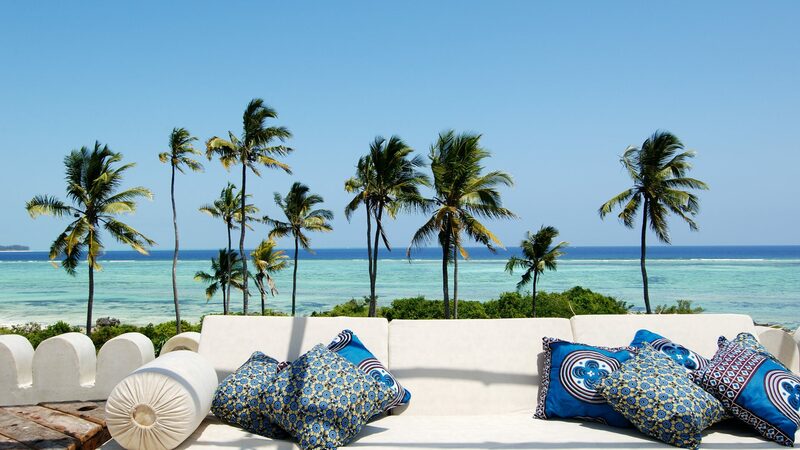 Matemwe Retreat is located on an amazing stretch of private land overlooking the Mnemba Atoll. 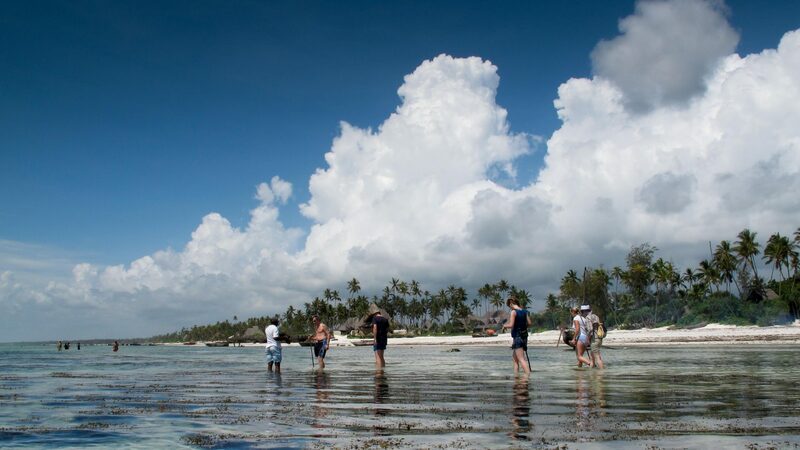 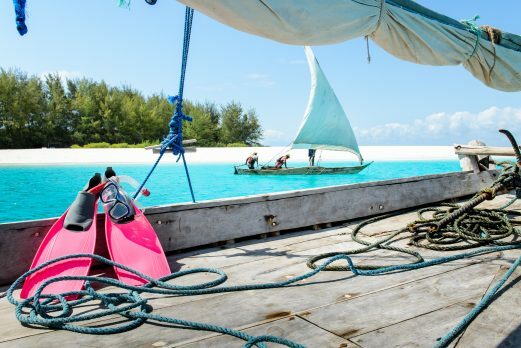 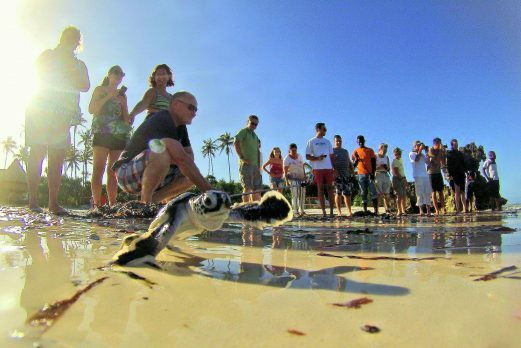 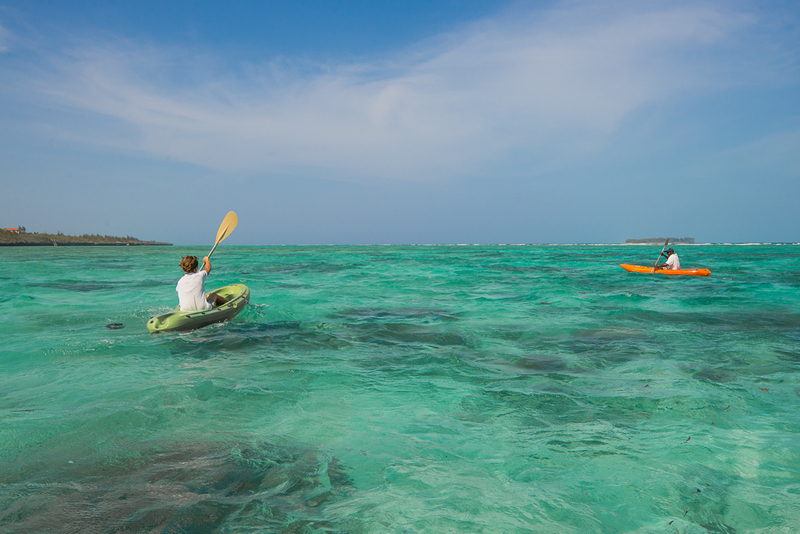 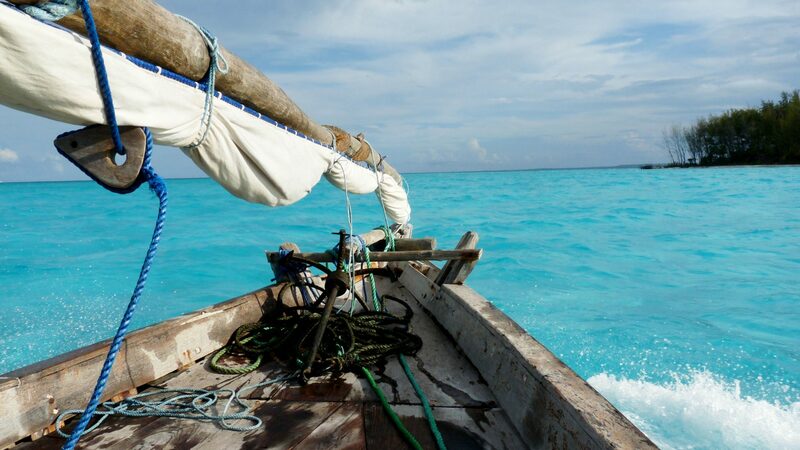 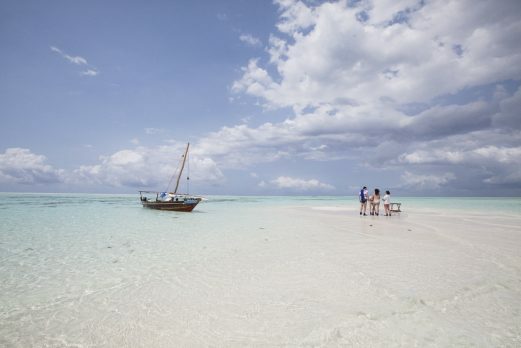 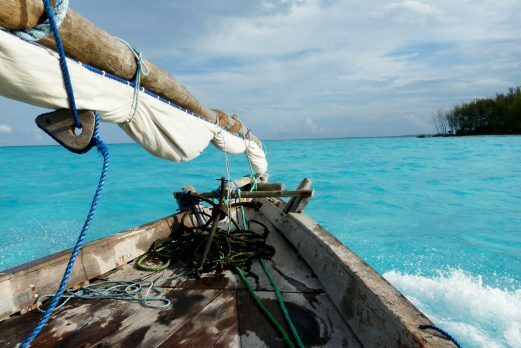 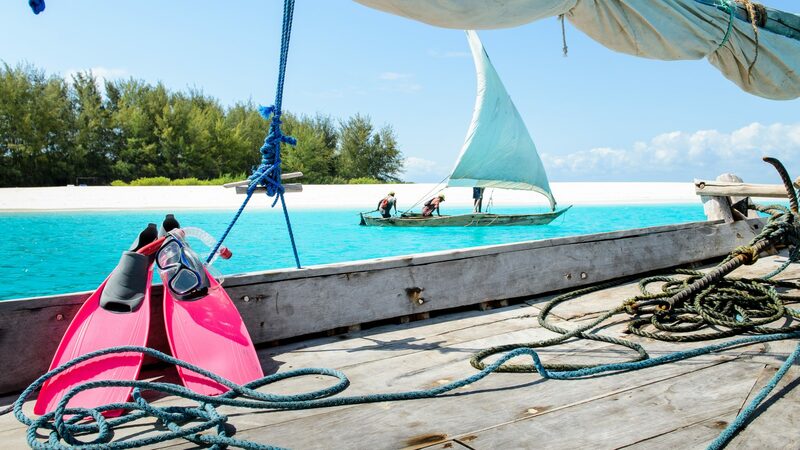 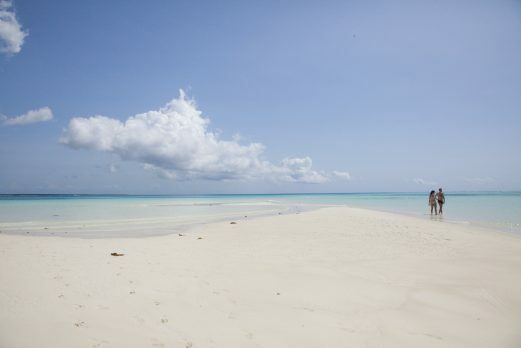 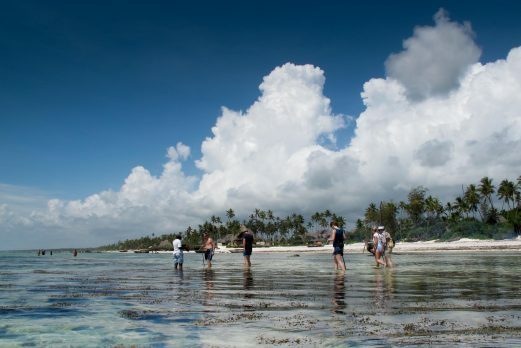 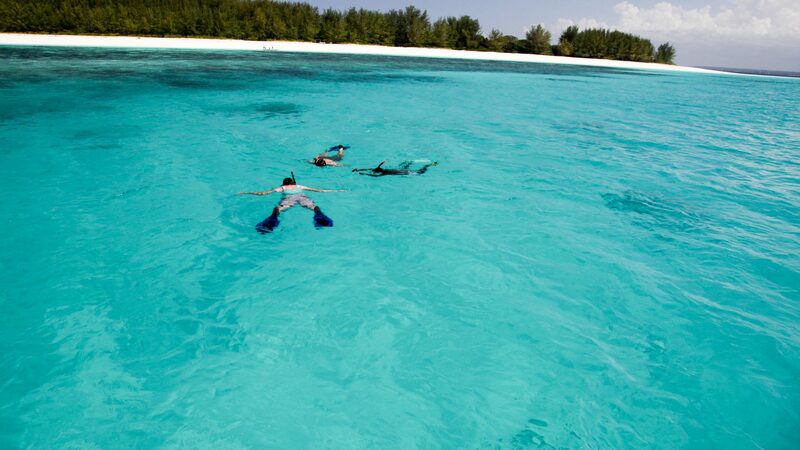 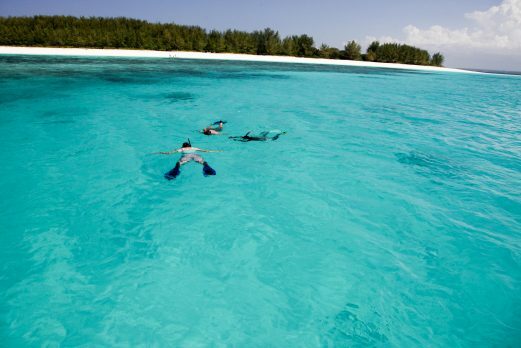 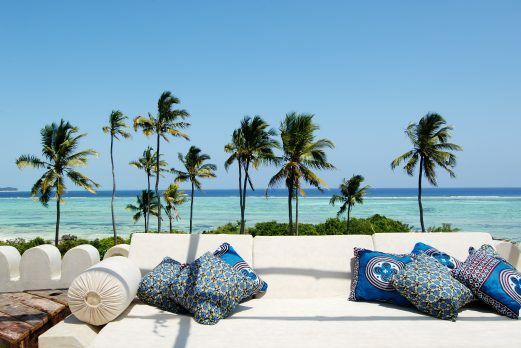 Matemwe Retreat is located on an amazing stretch of private land, overlooking the Mnemba Atoll. 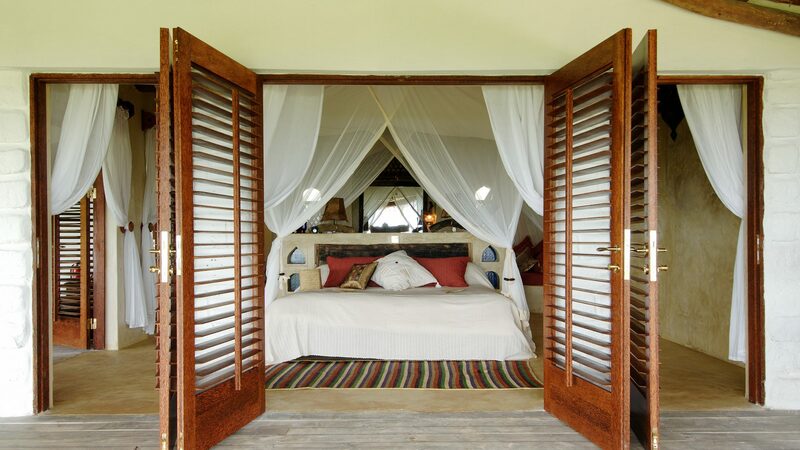 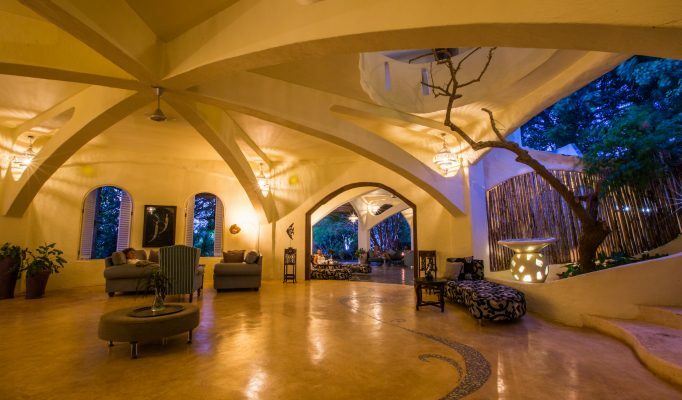 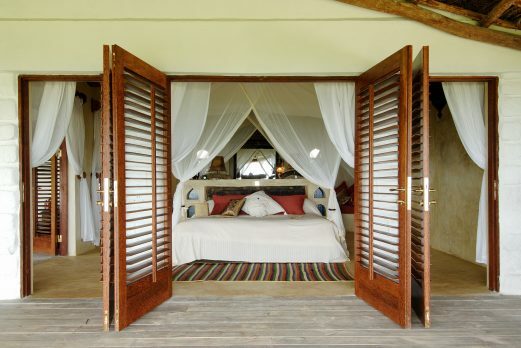 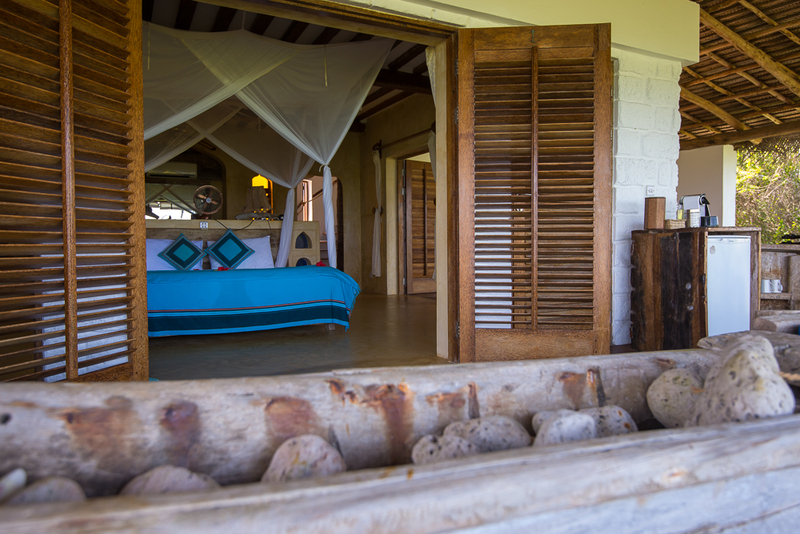 The villas are part of Matemwe Lodge and accessed via the main lodge along a scenic walkway through the gardens. 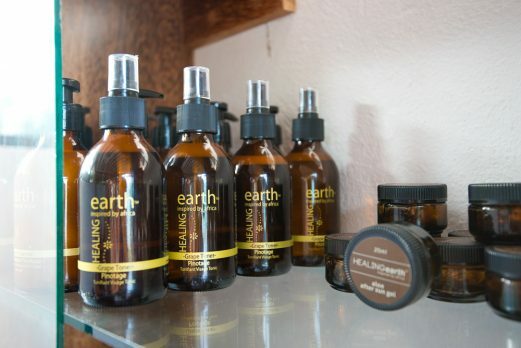 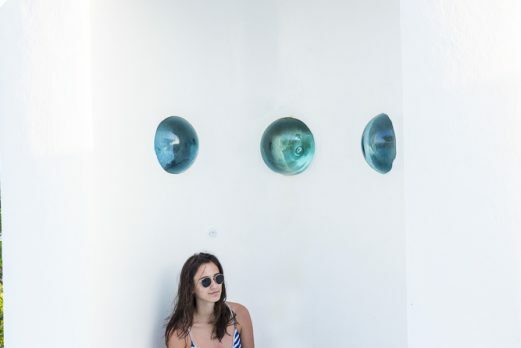 The Retreat consists of three fabulous, separate villas, full of atmosphere, inspiration and personal touches. 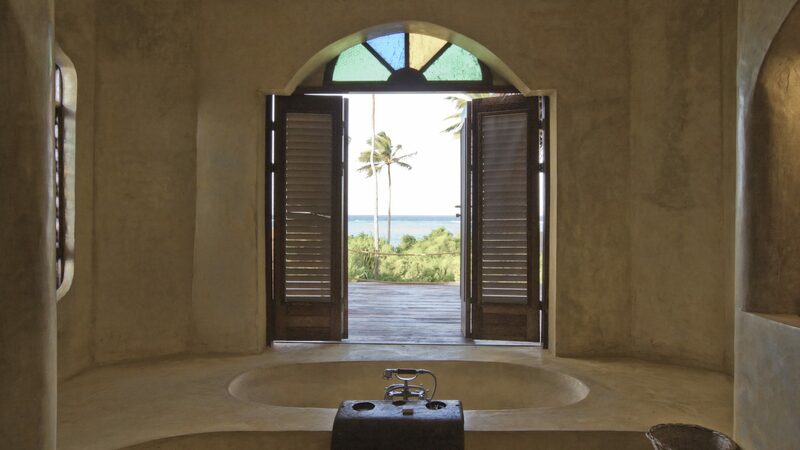 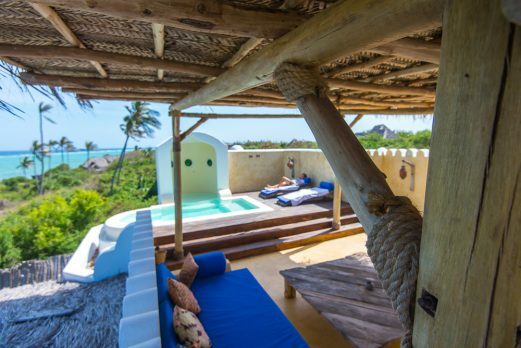 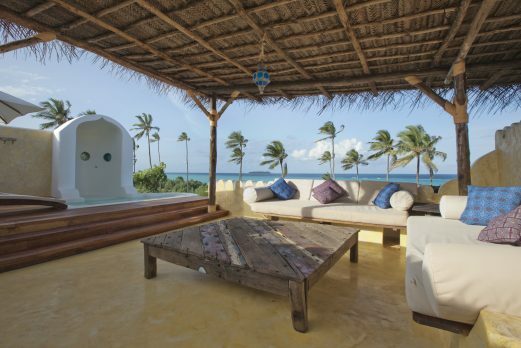 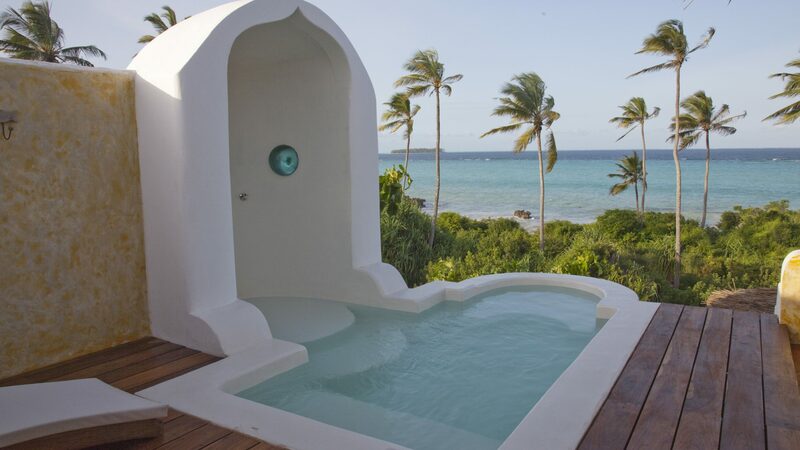 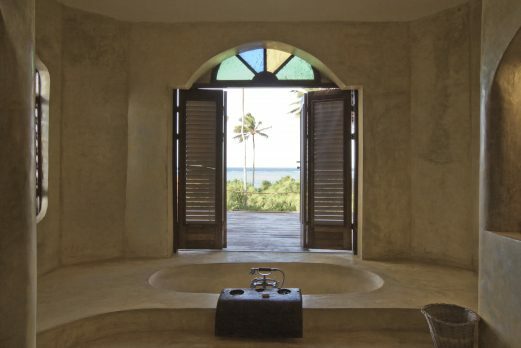 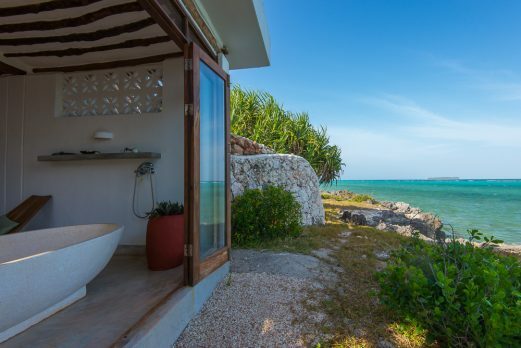 The ground floor of each villa features a private cocktail bar, an air-conditioned bedroom and a beautiful bathroom with double basins, shower, and large romantic bathtub overlooking the Indian Ocean. 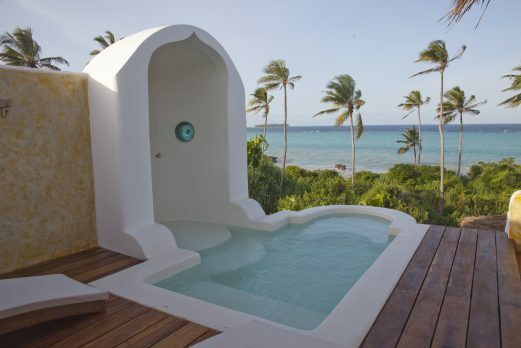 One of the very best parts of each villa is the plunge pool on the private roof terrace complete with sun and shade decks. 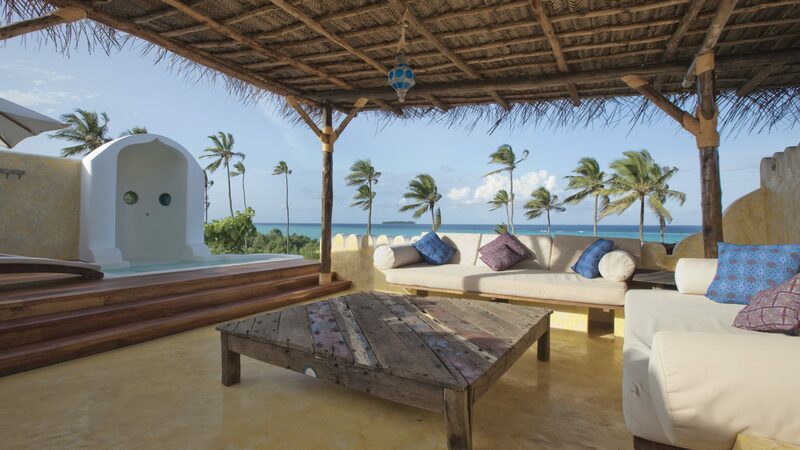 Breakfast is served each morning on the private veranda of your room, your own chef will also stop by to discuss lunch and dinner preferences which can be served in the privacy of your garden or roof terrace. 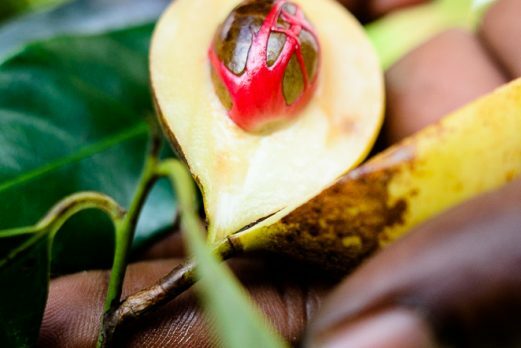 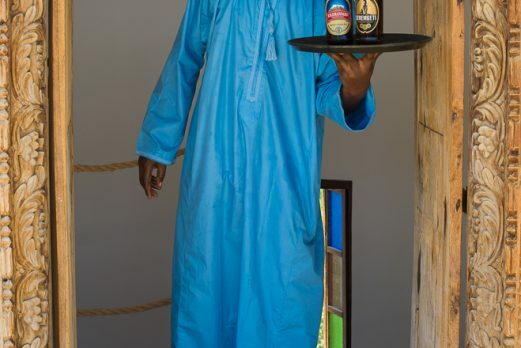 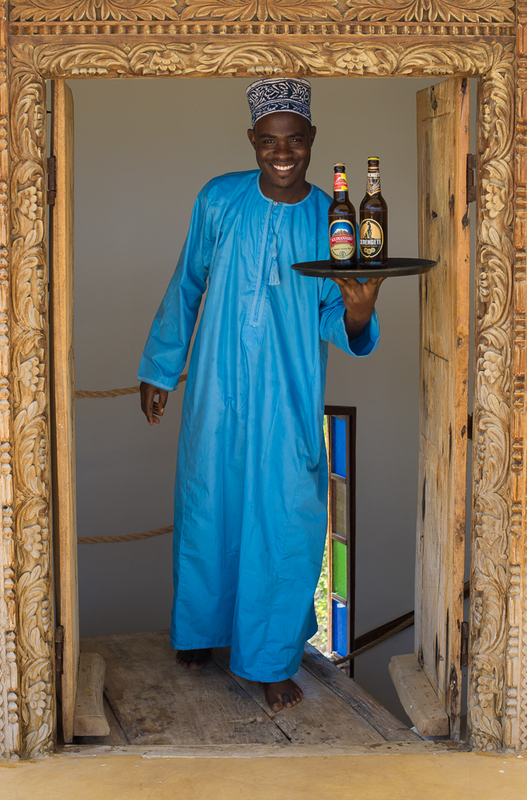 You also have the option throughout your stay to take lunch or dinner at Matemwe’s main lodge where you can enjoy the company of other guests. 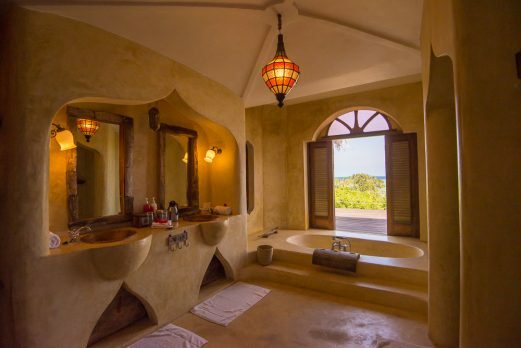 The Retreat was built by local craftsmen, and where possible from local materials, so the walls are of local stone and the roofs are made of makuti (woven palm leaves). 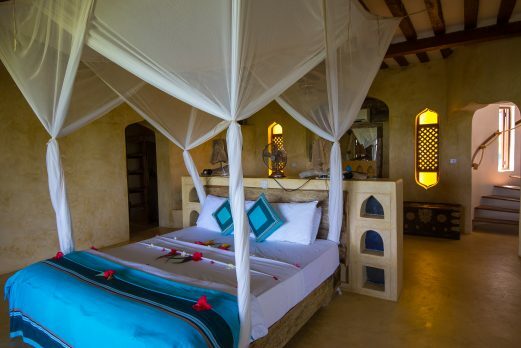 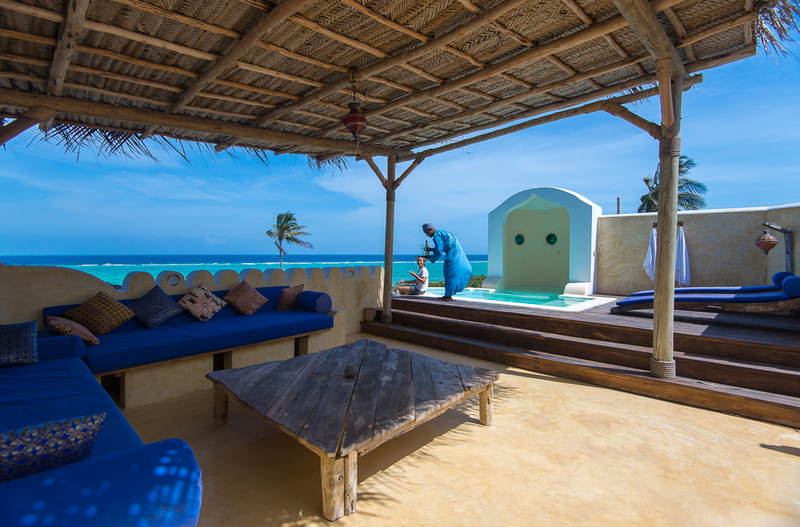 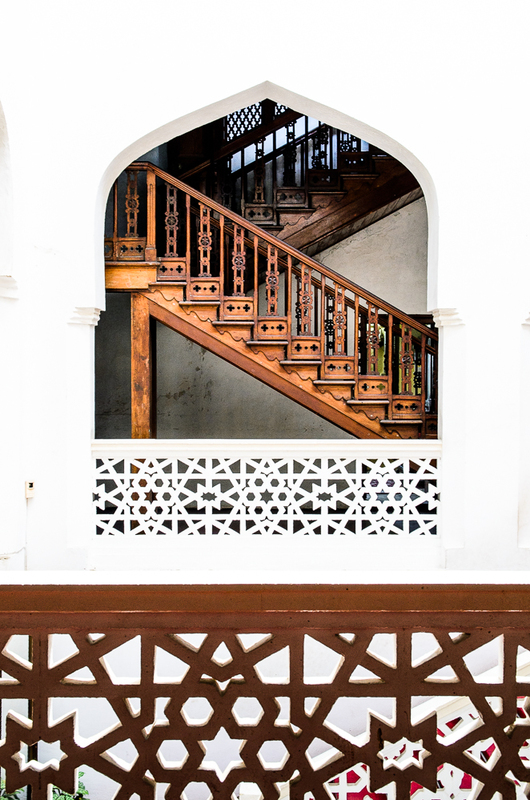 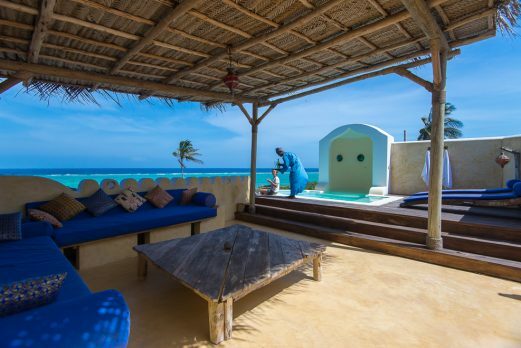 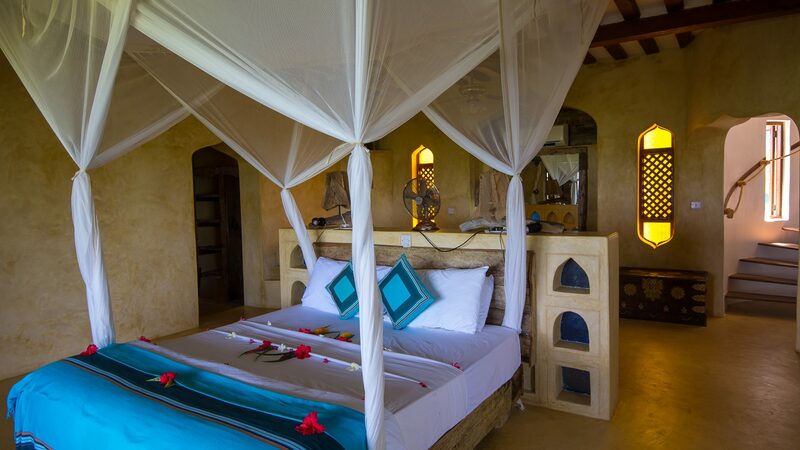 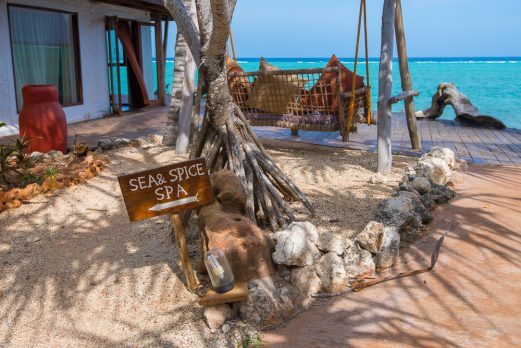 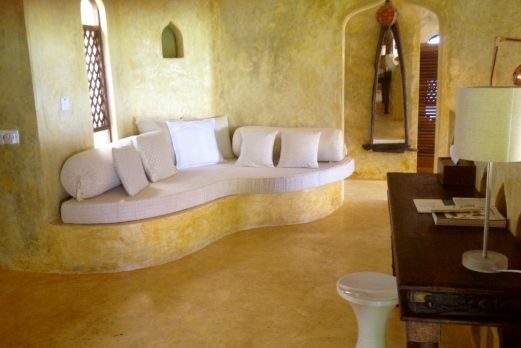 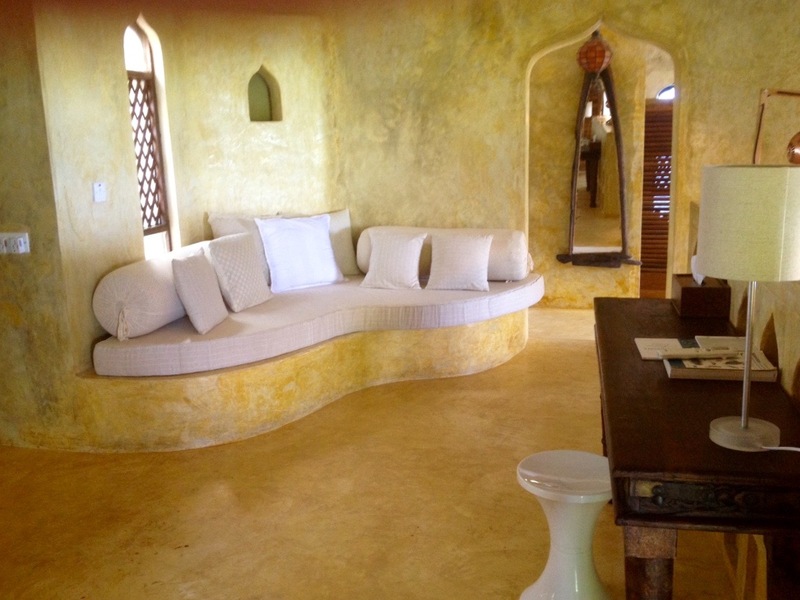 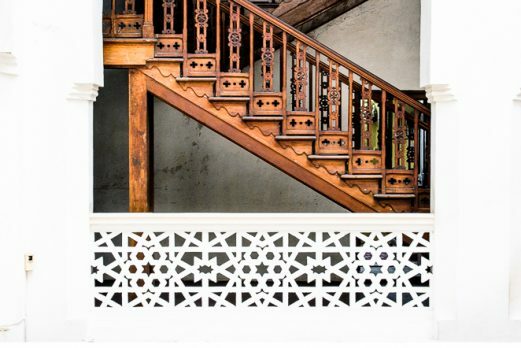 In addition most of the furniture is made from locally produced coconut wood, the soft furnishings are produced by Zanzibari women and the matting by the blind association in Stone Town. This is a very exclusive luxury option and perfect for people who really want to get away from it all and have their own space.